Betty Mwangi graduated in 1990 with a degree in Electrical and electronic engineering from Victoria University of Manchester, UK. She also obtained a Diploma in Marketing, Chartered Institute of Marketing from International College, London, UK in 1993. She also completed her MBA in 2014 from University of Leicester, UK. 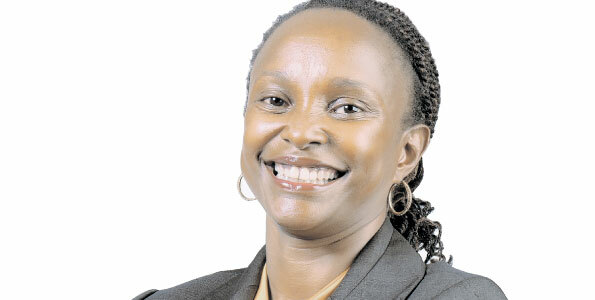 From 2007 to 2016, Betty Mwangi has worked as both Chief Officer – New Products and Services Division and currently as the General Manager for Financial Services at Safaricom. Safaricom provides voice, data, financial services and enterprise solutions for a range of subscribers, small businesses and government, using a variety of platforms. 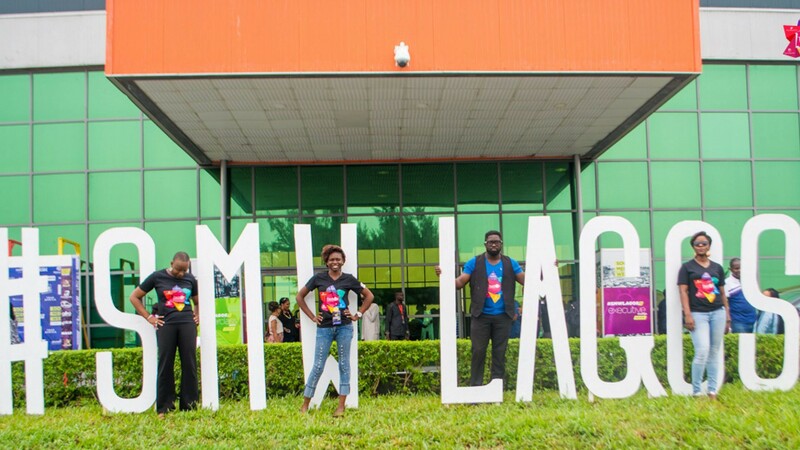 They are also the founders of mobile−money juggernaut; M−PESA service. M-PESA was not conceived as a standardized mobile-money service. Instead, it evolved organically on the streets of Kenyan cities and villages. M-PESA has dramatically changed both the global mobile-money market and daily Kenyan life. It has made the streets safer, empowered women and spurred economic development, from deepening the credit market to making long-distance money transfers cheaper and easier for everyone. M-PESA was only a micromicrofinance project, funded jointly by Vodafone and the British Government. However, M-PESA subscribers started using the service to transfer money between themselves, filling a newly obvious gap in the Kenyan financial services sector. With a user base of more than 15 million subscribers, M−PESA is both raking in revenue and extending ﬁnancial services to entirely new sectors of the population. In August 2011, Betty was recognized as one of the TOP 10 African Women in ICT by the ITNewsAfrica. In December 2011, she was awarded the Moran of the Order of the Burning Spear by President Mwai Kibaki in recognition of her contribution to Kenya’s information, communication and technology (ICT) sector. In June 2010, Betty was featured by Mobile Communications International (MCI) as one of the top 10 women in mobile globally. From 2002-2007, she was Chief Marketing Officer at Afsat Communications Limited. She was responsible for developing and managing the distributor network for the iWay business in 26 African countries. In 2013, she was named one of Africa’s 20 most influential women in technology. From 2001–2002, She worked at Medex Marketing as the Managing Director, Nairobi. She also has experience in International, Demand Management and Special Projects when she worked with SmithKline Beecham between 1996 and 2001. From 1993-1996, she was the Manager at Telephones Division of Wilken. From records, Betty Mwangi-Thuo has over 16 years of experience in the telecommunication industry. Betty Mwangi-Thuo has been credited with spearheading Safaricom’s globally recognised mobile money transfer service; M-PESA. M-PESA’s revenue doubled under Betty’s regime as General Manager. They hit Sh 32.63 Billion in march 2015 when compared to year 2012 when they made Sh 16.87. She is definitely smart, innovative and a goal- getter who delivers smart results at every point in time. 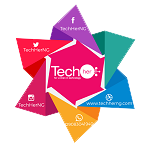 This is something we value at TechHer.